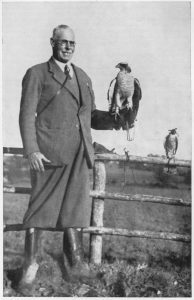 The British Falconers’ Club was founded in 1927, by the surviving members of the Old Hawking Club. The Club currently has around 1000 members and is the oldest and largest falconry club in the UK. 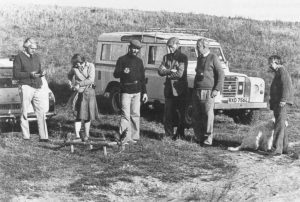 The Club was a founder member of The British Field Sports Society (BFSS), now encompassed in the Countryside Alliance, and also active supports The International Association for Falconry and the Conservation of Birds of Prey (IAF), The Hawk Board, The Federation of Country Sportsmen of the EU (FACE), and the Standing Conference on Countryside Sports (SCCS). It works closely with these organisations to ensure that laws and regulations in the EU or Britain do not adversely affect falconry and the conservation of Birds of Prey, their habitats and their natural prey species.